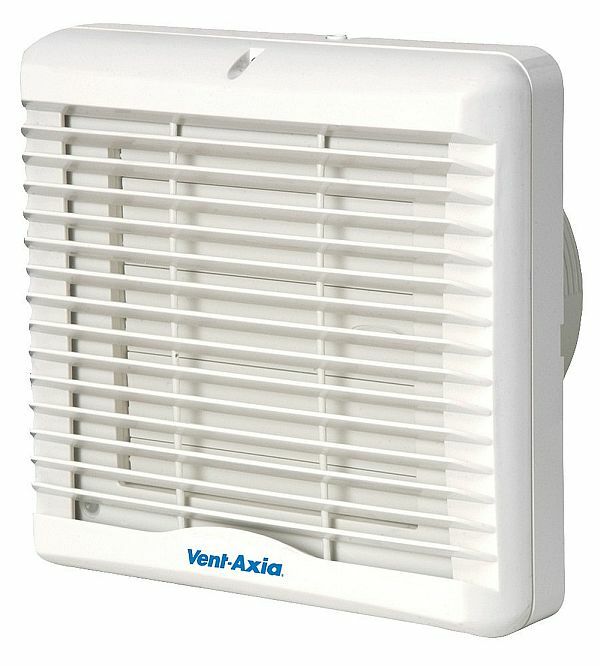 A single speed 150mm (6”) extract fan with instant opening/closing shutter operated by remote switch. Suitable for installation in bathroom or kitchen windows. 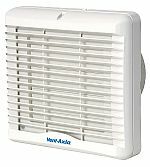 VA150 Window and Wall models and VA140 Panel models are designed to alleviate the everyday problems that condensation and household odours may cause. 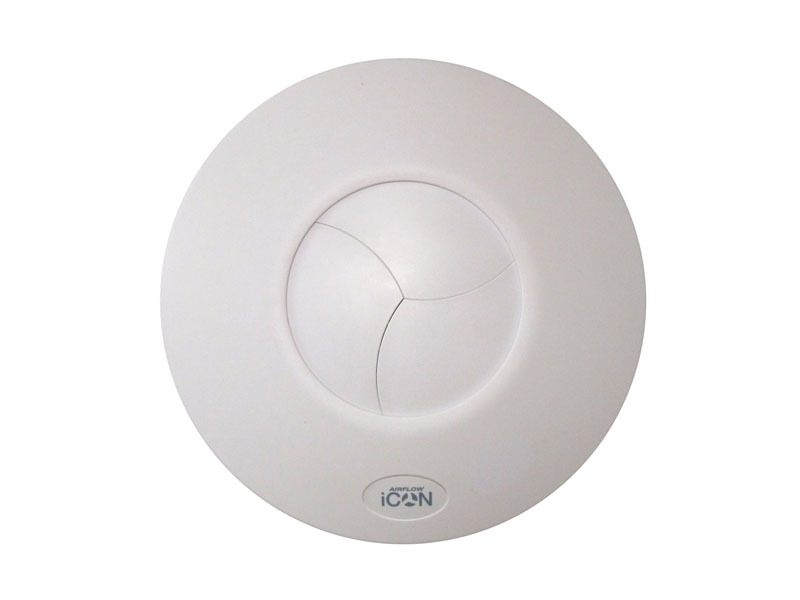 Effectively extracts odours and moisture laden air from kitchen (K) and utility (U) rooms giving a healthy and fresh environment.